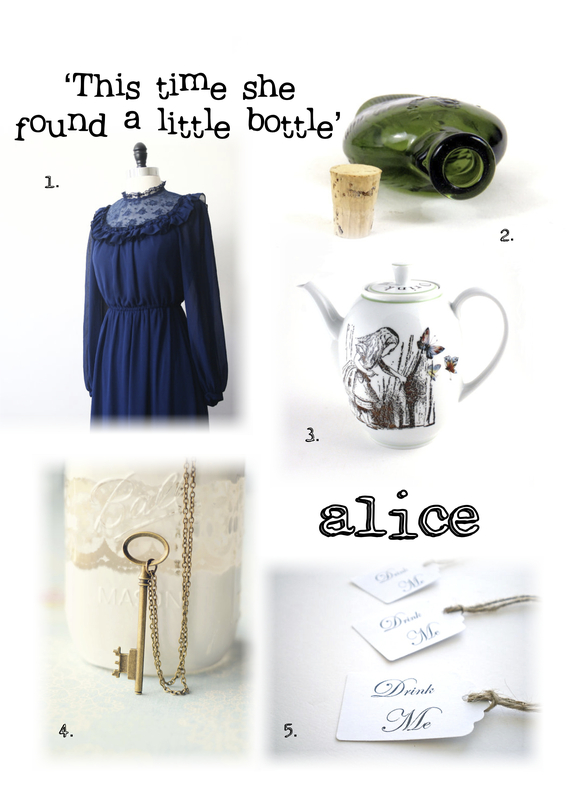 Here’s some more Alice-inspired goodness for you, from keys to ‘Drink Me’ bottles! On Saturday, all our Alice-inspired necklaces – woodcuts to cameos – will be 25% off for our Weekend In Wonderland! Make sure you pop down to Floor 2, Afflecks, Church Street, Manchester! ← Alice Week! The White Rabbit!